Pokémon Go: New Update Include Trading and Much More: It about three-week we met most interesting game in whole world till now which really making records all around the world. Developers not letting this pace of app craziness to get over as they have revealed new mysterious leaders of the game’s teams and much more. John Hanke, CEO of Nicantic, Says that game creator are working to introduce new trading game to help other players to capture all Pokémon in the universe(151 Pokémon). As trading of Pokémon is not in the game today but developers are working to bring it as soon as possible so as said by Hanke during Comin-Con event San Diego this week. He also confirmed that more rare Pokémon would be added to the game and details of Pokéstop including potential name changes, adding skin and other feature which is not mentioned yet but might be more interesting. Game demand is rising day by day which game’s receive server issue earlier week which make player not able to play game. 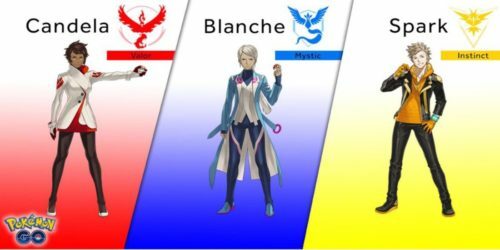 As Niantic have to take their server in good condition so game can give good experience to other players. While Global expansion also slow due to server issue and popularity factor. Game now also available in Hong Kong. Pokémon Go Quest is becoming more interesting day by day Which keeps up players expectation to play more. While Hanke also confirmed naming Eevee either Sparky, Rainer, or Pyro, would make it possible to be evolved into one of three rare creatures: Jolteon, Vaporeon, or Flareon. While names of Game’s leader have finally revealed. 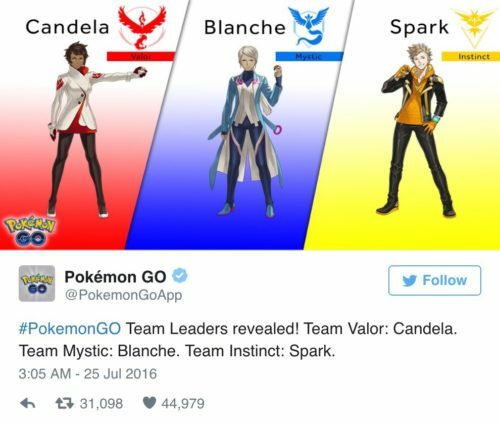 The quest started when players reach level 5, which give them to pick stream between team Valor, Mystic or Instinct. Pokémon Go is keeping the expectation for the game till today as new updates like Pokéstop, Gym Battles or interactive places to look for Pokemon make game more interesting. And much more interesting to see what far it get? Previous articleOnePlus 3: Is It Settle Yet or Not?